Diff. Fixed exceptions that can occur in the Diff View for programs with overlays. GUI. Fixed exception that occurs after disabling MyProgramChangesDisplayPlugin. Scripting. MultiInstructionMemReference script has been corrected to consider input and output registers when placing a reference on an instruction. Eclipse Integration. Ghidra now connects to the Eclipse GhidraDev plugin on 127.0.0.1 rather than localhost. 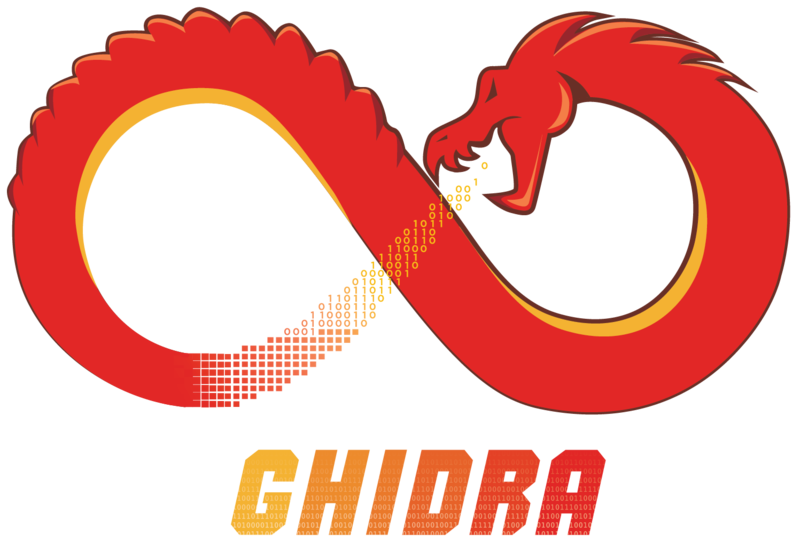 Multi-User:Ghidra Server. Corrected the Ghidra Server service wrapper (YAJSW) configuration for Mac OS X to prevent a startup timeout condition which could occur. GUI. Add/Edit References dialog now restricts users to creating refs in valid memory address spaces. GUI. Toolbar buttons now respond to fast clicking. Multi-User:Ghidra Server. Removed support for native OS authentication from Ghidra Server (removed modes -a2 and -a3) due to incompatibility with newer OS releases including Windows 10 and Windows Server 2016. Re-introduction of this will be considered for a future release.